I like Rough Rider, but I honestly hate stainless steel, and I know I’m not alone. 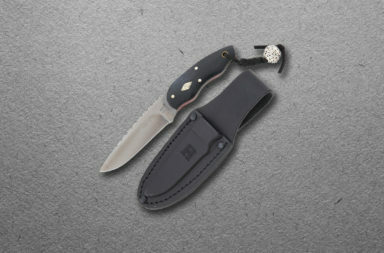 The new Rough Rider High Carbon Steel pocketknives are just what I’ve been looking for. 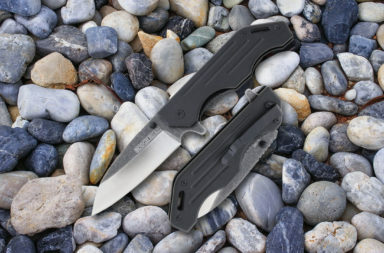 These knives use a titanium coated high carbon steel instead of their standard 440A stainless, and the price didn’t increase on them one bit. The four patterns in this series run between $12.99 and $14.99. As I mentioned before, there are four patterns available in the High Carbon Steel Series: trapper, canoe, moose, and bow trapper. The real story here is the Bow Trapper. 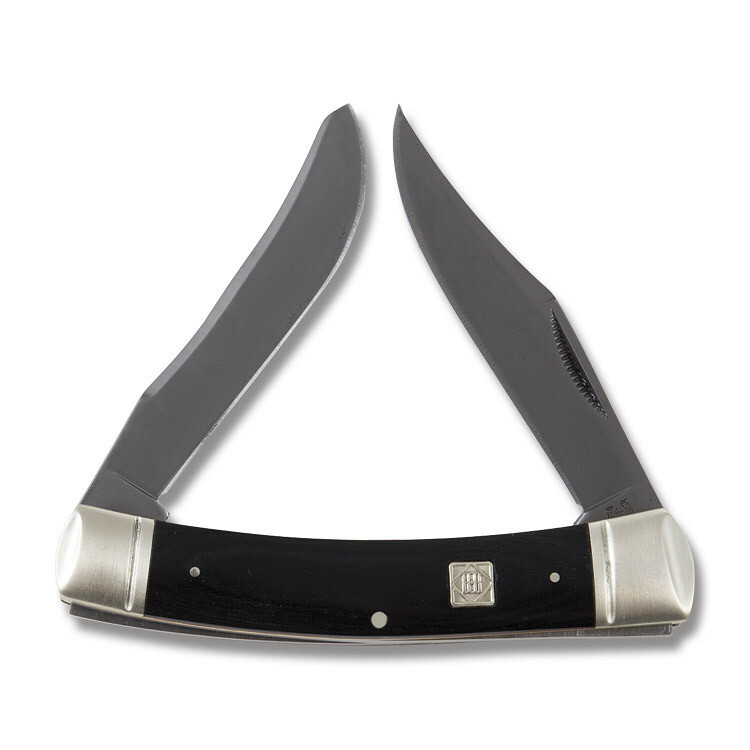 It’s a curved version of a trapper where the back-springs curve out like an archery bow. 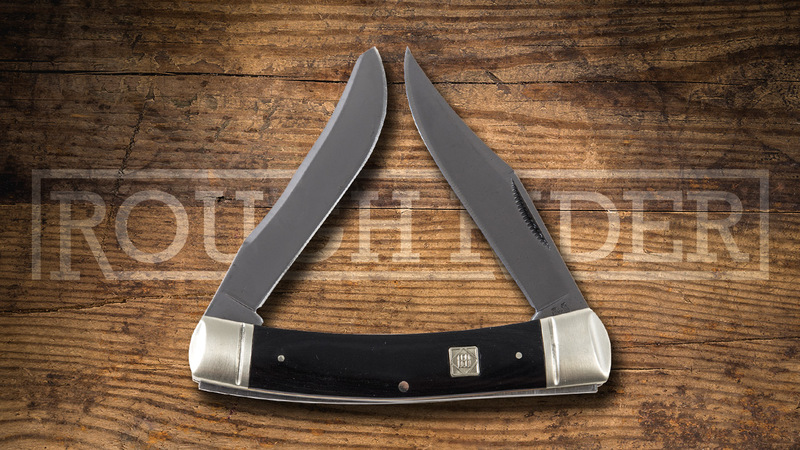 That allows a trapper (of standard length) to house wider, more hefty blades than a standard trapper. 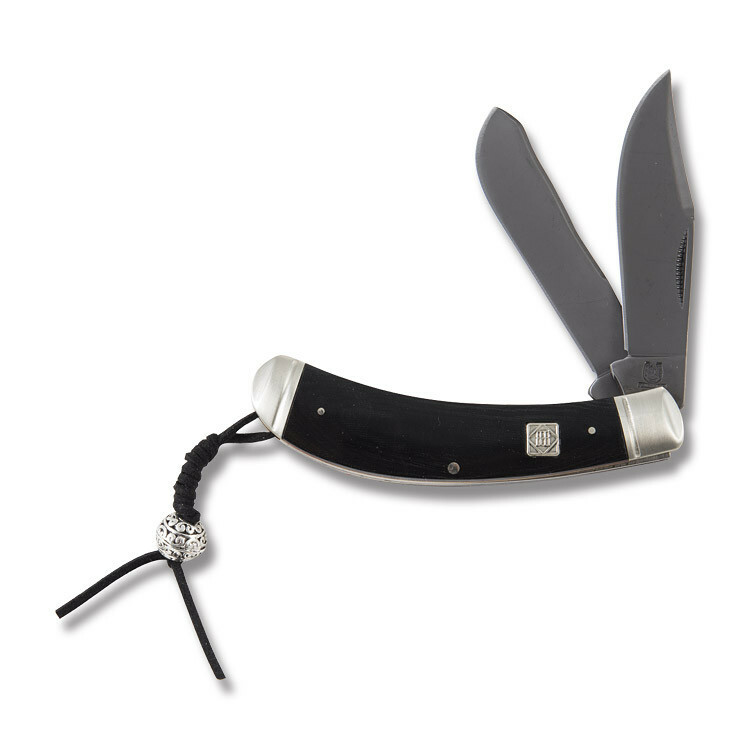 It comes with a beaded lanyard and is sure to gain the attention of enthusiasts who have a keen eye. 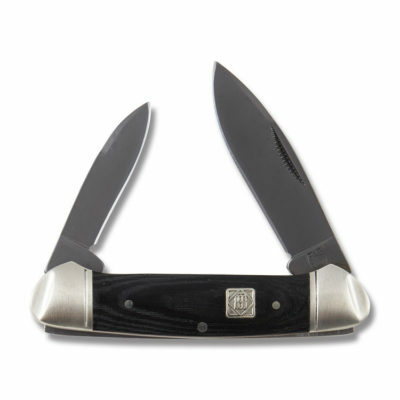 The handles in the High Carbon Steel Series are an attractive black G10 that look great with the dark finish of the titanium coating. The G10 is surrounded by nickel silver bolsters that have a unique ring/pinched design. 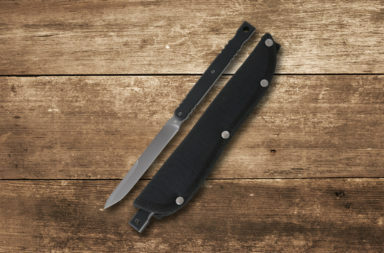 These knives might look like a standard bland pocket knife from a distance, but the closer you look, the more details begin to stand out. 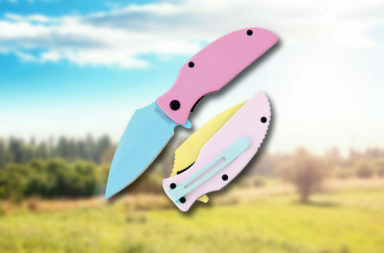 These knives all have fantastic fit and finish on them. While I wish they would have left the titanium coating off- so my blade can patina, I do have to admit they don’t look bad. 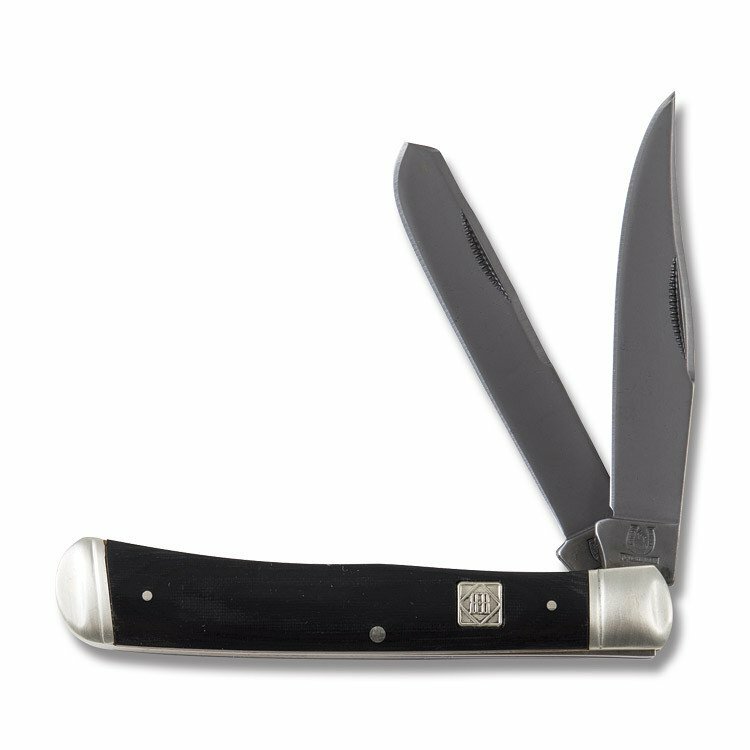 For someone like me who likes Rough Rider, but hates stainless steel, the Rough Rider High Carbon Steel Series are a perfect fit. They aren’t the most fancy or visually stunning, but they have some of the best steel in Rough Rider’s lineup. You can simply click the button below to check them out and see what you think.